Suburban Metal Dad #282. 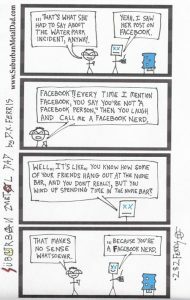 Facebook Nerd. 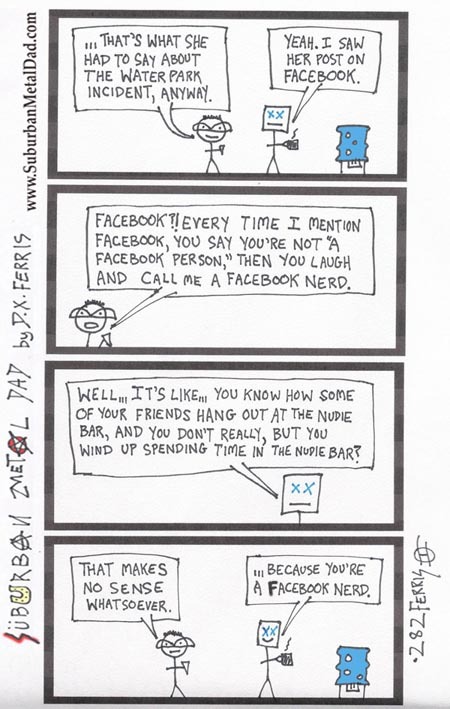 We know you’re not a Facebook nerd — but are your friends? Tell us in the comments section!